Vacationing can be full of lots of fun and frolic for you if you choose Perdido Key as your tourist destination. It is famous especially with regard to sugar-white sands, crystal water and wildlife. Boating and fishing are the two most enjoyable activities that you cannot resist. 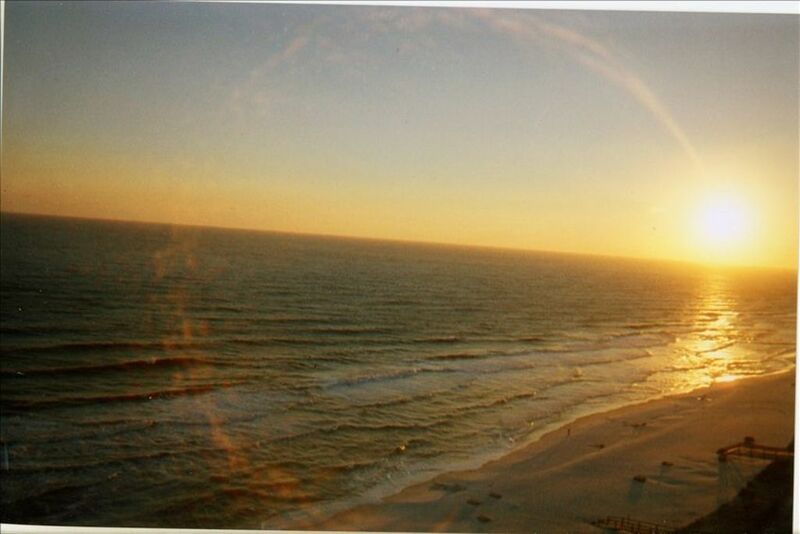 For your accommodation, there are the best vacation condos in Perdido Key. The best thing about them is that they are available at affordable prices. So, you do not need to pay heavily to rent them. 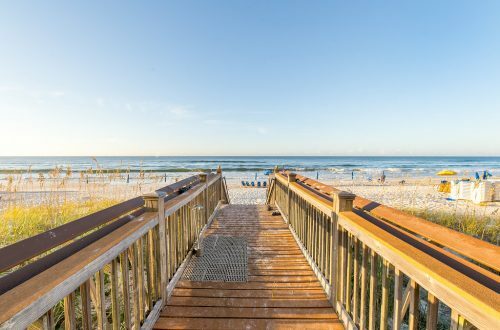 When it comes to renting vacation home, you need to contact Perdido Key. Perdido Key vacation condos provide you with a conducive atmosphere, where you can live hygienically safe with your loved ones. There are certain rules and regulations for tourists to follow—only six tenants are allowed in one condo; there is a minimum age limit for tenants; kids are allowed, but pets are not allowed; events are allowed and smoking is strictly prohibited. Each condo has three bedrooms; three bathrooms; a kitchen with all the essentials, a dining room, where eight people can easily dine. The sources of entertainment include a CD player, music library, satellite/cable, television, DVD player, radio, stereo and VCR. The condos are equipped with all the modern amenities, such as air-conditioning, ceiling fans, wireless Internet, parking, broadband access, etc. Perdido Key is a large area with a blend of coastal living, natural beauty and charm. It houses world-famous parks—Big Lagoon State Park, Perdido Key State Park and Gulf Islands National Seashore. Each of them is distinct in itself and plays a very important role in the ecosystem of this region. When you land in Perdido Key, you should not forget to see them. In addition to enticing you, they also enrich your knowledge about their mythical history. Leisure activities and delicacies will keep your attention rapt in this tourist destination. 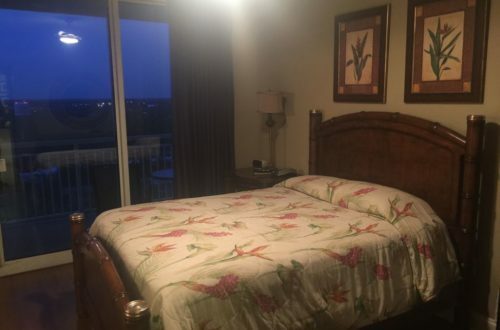 Finally, Perdido Key vacation home and condo rentals will provide you with all the comforts that you need for a comfortable stay.